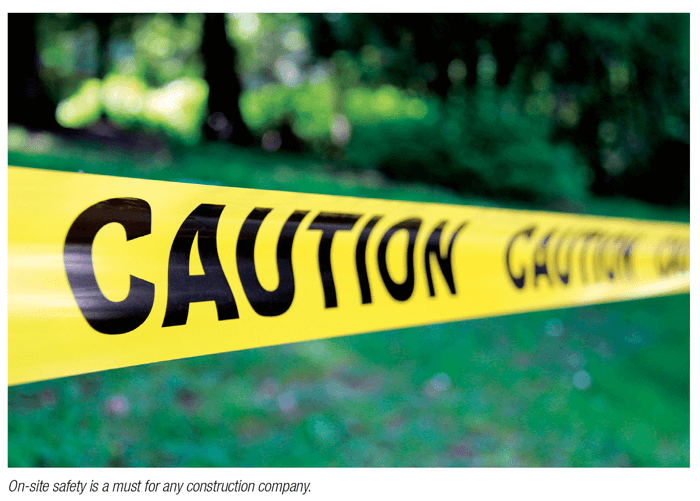 “Safety first” has become the mantra for many construction companies. The importance of proper safety training and systems cannot be understated. Not only does it protect the welfare of our employees and their families, but investment in safety training and protocols is an investment in a company’s success. Few things, if any, will shut down a site and halt construction faster than a severe injury or casualty. Long-gone are the days of men eating their lunches on steel beams, without proper fall protection. We as an industry understand this. Most companies have structured their businesses to meet or exceed occupational health and safety obligations, through protective equipment, training, safety meetings, health and safety policies, follow-up policies and employee discipline (where required). The lack of safety training and policies are therefore not always a factor in work-related injuries. Sometimes it is complacency and the failure to implement the required training in the field. In other words, sometimes the employees simply fail to follow through and comply with OHSA legislation or policies. In a recent case, six individuals were working at heights on a swing stage. The swing stage collapsed and tragically, five of the individuals fell more than 100 feet to the ground. Four died, while the other suffered serious and permanent injuries. Only one of the six individuals was tied off and attached to a lifeline, as required by both provincial law and industry practice. He was the only individual to not fall when the swing stage collapsed. Evidence showed that the project manager was on site and did not take steps to prevent the workers from boarding the swing stage without a lifeline. The evidence also demonstrated that the project manager had a desire to complete the work that day and that this led him to compromise his duties. The case is yet another tragic reminder of the importance of on-site safety. The Ontario Court of Appeal confirmed that the deaths and injury was the result of criminal negligence of the company’s project manager. “everyone who has the authority to direct how another person does work or performs a task” “to take reasonable steps to prevent bodily harm to that person or any other person arising from that work or task”. The supervisor was sentenced to three-and-a-half years on each count to be served concurrently. The supervisor had all of the relevant safety training. It was found that he did not act as a reasonable supervisor by allowing the employees to board and operate the swing stage without being tied-off as required by the suspended access training. The evidence in the case appears to suggest that the swing stage may have failed, however this failure did not exonerate the supervisor. The precedent of this finding going forward cannot be understated. The case makes it very clear that, regardless of the extent to which the employer has been diligent in initiating and implementing proper safety policies, the risks of not implementing the policies still lays with employees working in the field. Said another way, foreman and supervisors need to understand that when they decide to ignore health and safety policies or regulations, it is not just their employers that may be liable. Rather, they themselves can be held responsible for resulting workplace injuries. Further, the consequence of failing to adhere to safety regulations and training is not simply a matter of fines and (potentially) civil claims. Rather, as this case shows, criminal charges can be laid against those responsible for workplace injuries, resulting in potential jail-time for those who turn a blind eye or wilfully allow work to carry on in an unsafe manner. In the end, this case may assist employers and field personnel to better insist that health and safety policies and procedures be followed, without exception. This is because it allows employers to better emphasize why breaches of safety policy will result in substantial discipline leading to termination. Also, it allows the site supervisor or crew foreman to personalize the potential consequence of a violation. This, because the site supervisor/foreman can emphasize that it is not the employer that is at risk if an accident occurs. 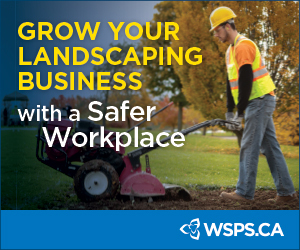 Simply put, if site supervisors and foreman understand that they will face potential fines and even criminal charges in the event of workplace injury, they are more likely to insist, without compromise, that safety policies and regulations be met. From this perspective, site supervisors and foreman should be made aware of what happened in this case. Robert Kennaley and Josh Winter practice construction law in Toronto and Simcoe, Ont. They speak and write on construction law issues and can be reached for comment at 416-700-4142 or at rjk@kennaley.ca and jwinter@kennaley.ca. This material is for information purposes and is not intended to provide legal advice. Readers who have concerns about any particular circumstance are encouraged to seek independent legal advice in that regard.